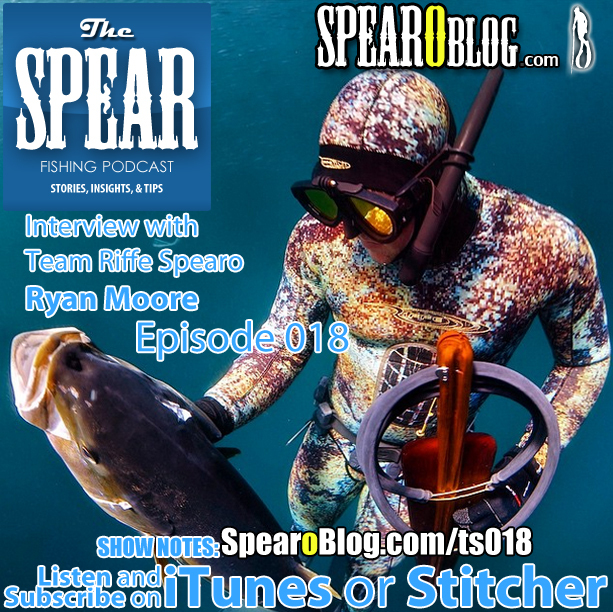 In this episode of THE SPEAR a SpearoBlog show, I interview Ryan Moore. 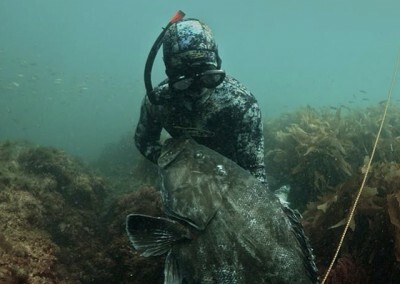 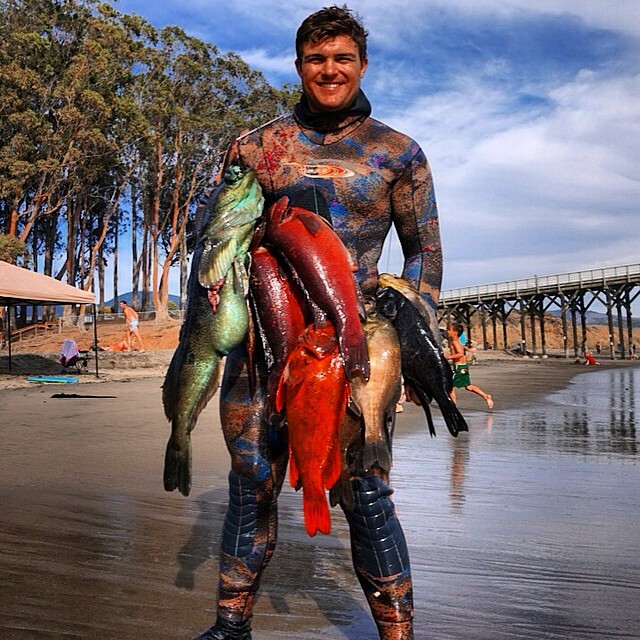 He is a Team Riffe diver and has been all over the world living that spearo dream. 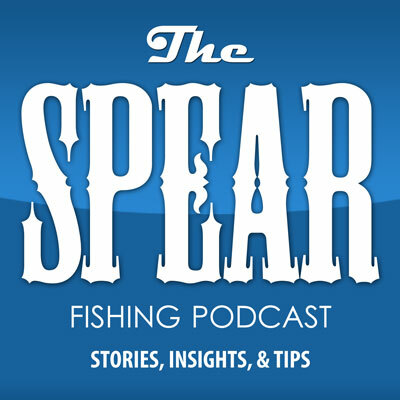 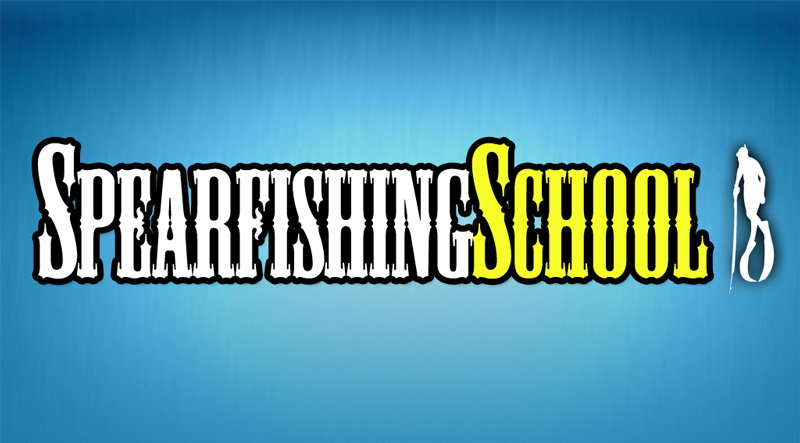 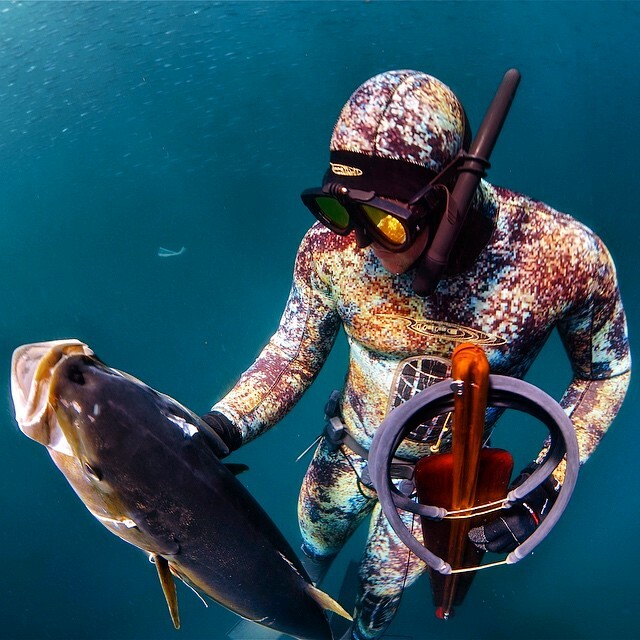 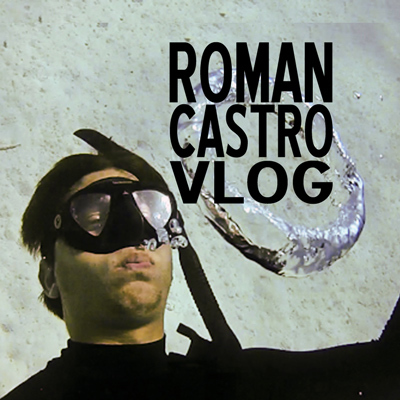 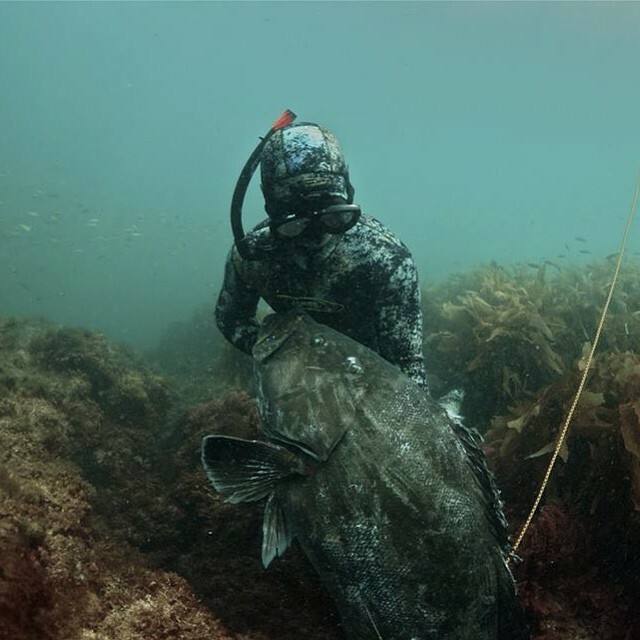 In this episode he shares how he got started and some awesome tips he’s picked up along his spearfishing journey. 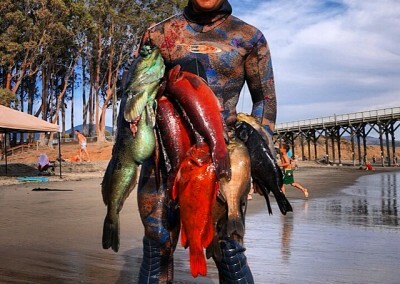 What other sports do you enjoy doing? 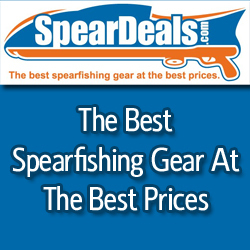 – Answer by leaving a comment below.